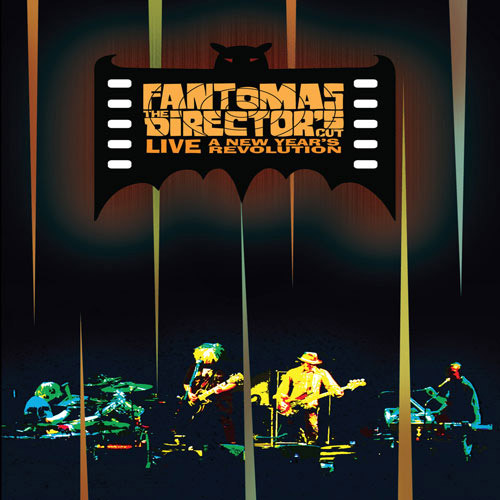 This entry was posted on July 26, 2011 at 9:12 am and is filed under Bandas, Cantores, Discos, DVD, Lançamentos, Notícias, Videos with tags buzz osbourne, dale crover, directors cut live, dvd fantomas, faith no more, fantomas, fantomas banda, fantomas directors cut, melvins, mike patton, mr bungle, trevor dunn. You can follow any responses to this entry through the RSS 2.0 feed. You can leave a response, or trackback from your own site.